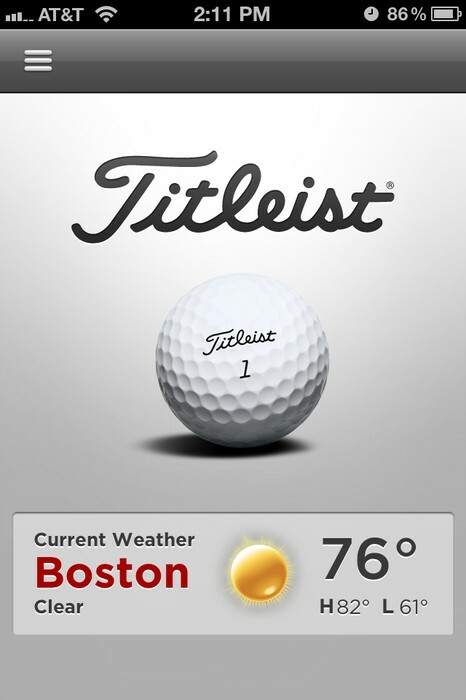 This is your one-stop app for everything Titleist. 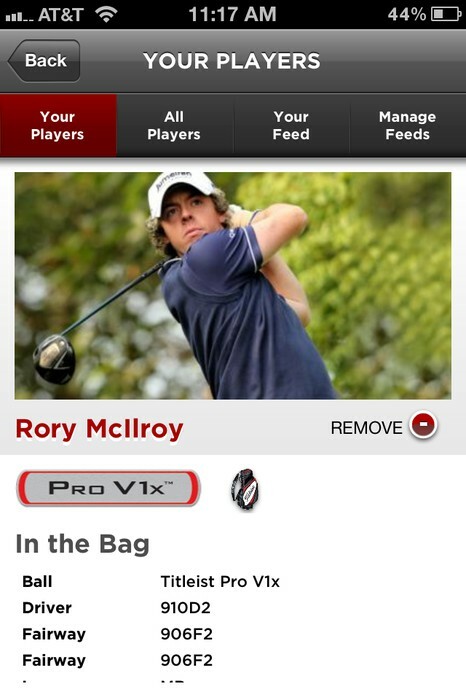 This is your one-stop app for everything Titleist. From the Titleist Social Stream and Interactive Golf Ball Selection Experience to the My Game Stat Tracking Tools, Swing Comparison and a Golf Shop Locator, we’ve got you covered. Our latest release is loaded with features and exclusive content to help you explore the world of Titleist. • Take this first step in finding the best Titleist golf ball for your game. 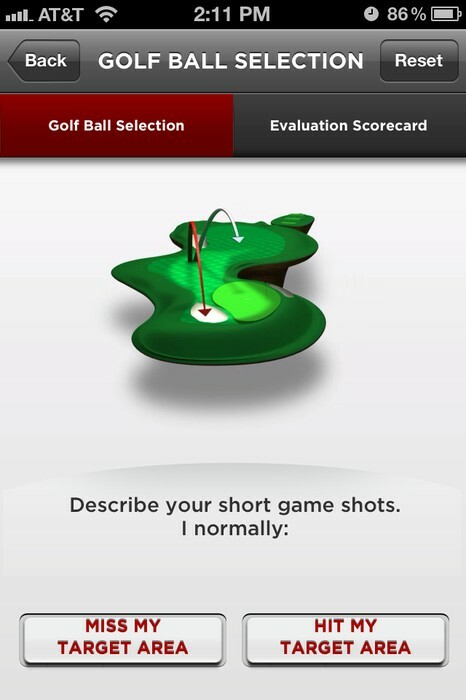 • Use the on-course evaluation scorecard to guide you through the fitting process. Take this first step in finding the best Titleist golf ball for your game. Use the on-course evaluation scorecard to guide you through the fitting process. Record your swing and compare it to a Titleist Brand Ambassador's or create a library of your own swings to view side-by-side. Features include full-speed or slow-motion playback, swing-sync and echo-motion effects. Post scores, track stats and take your game to the next level. Stay connected with all Titleist social channels to get the latest news and updates. Customize your social stream and select the feeds you want to follow. 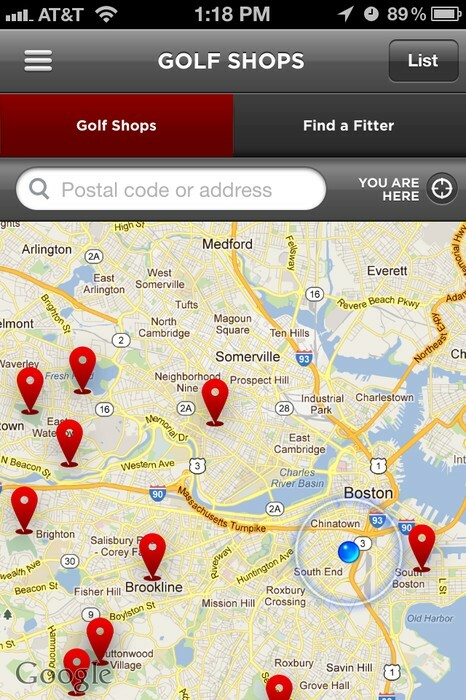 Find an authorized Titleist golf shop or certified fitter in your area. Explore the family of Titleist golf balls, golf clubs, bags, gloves and headwear. Follow your favorite Titleist Brand Ambassadors.